A cold brewed coffee to prepare at home. Your illy ? Now Instant. Single origin coffees and capsules. *Machine plans are subject to signing up to a 12 month coffee plan. Cancellation fees apply. The X1 coffee machine celebrates its 20th anniversary with a very special edition. New design, reinterpreted in a modern key by Luke Trazzi. New dual mode of coffee espresso and filter coffee. 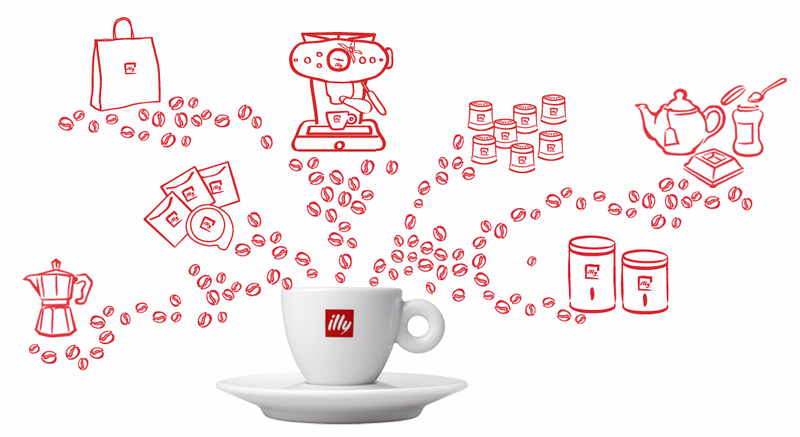 Experience the pleasures of illy espresso at the office, with coffee machines specially designed for the workplace.